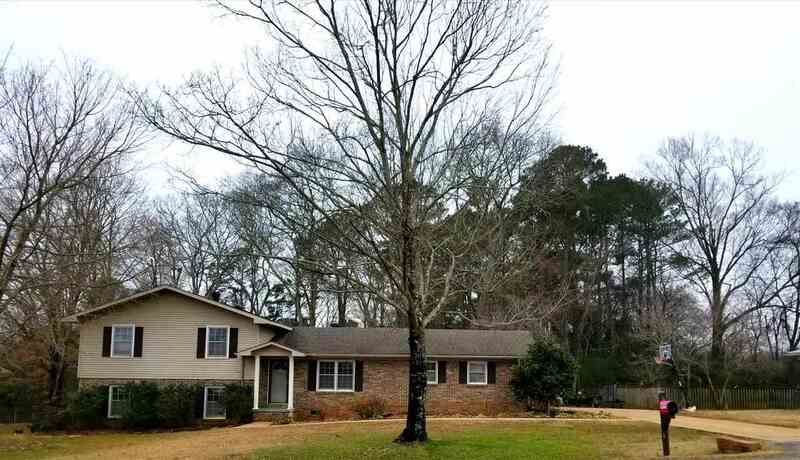 5 bedrooms 3 full baths in the city limits of Scottsboro! The most recent addition to the rear of home has an optional seperate entrance! Spacious family living! Convenient commute to Huntsville , Guntersville , and Chattanooga!